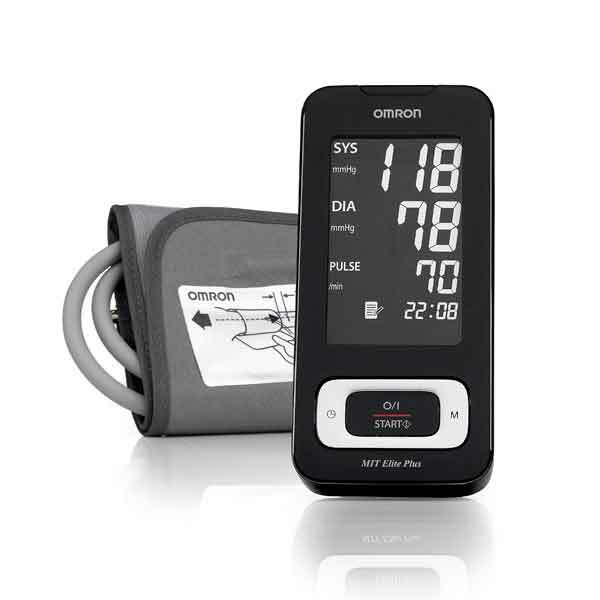 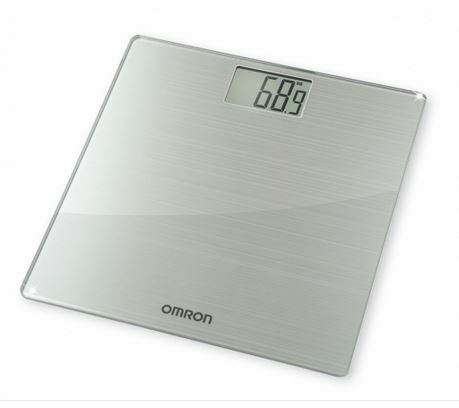 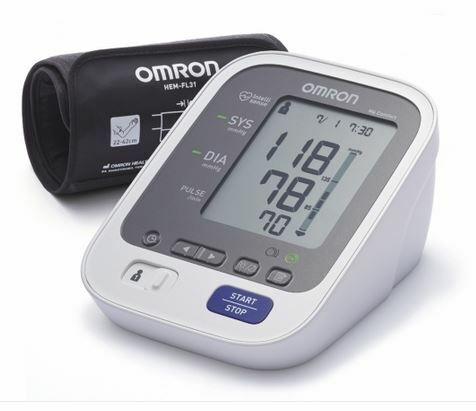 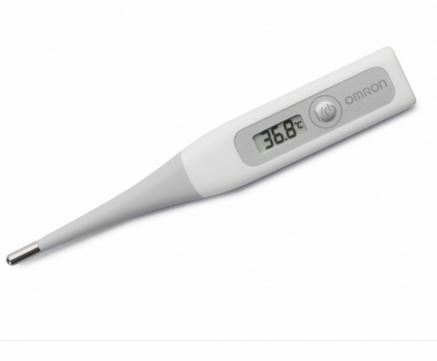 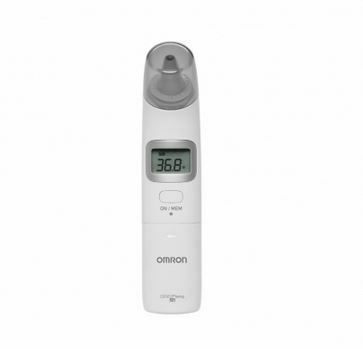 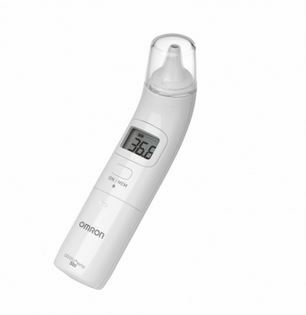 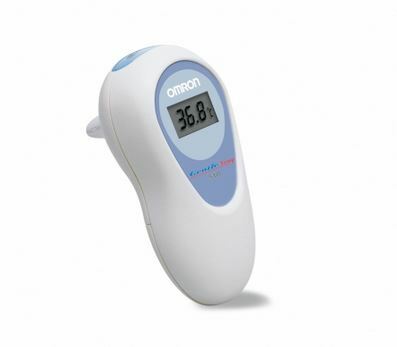 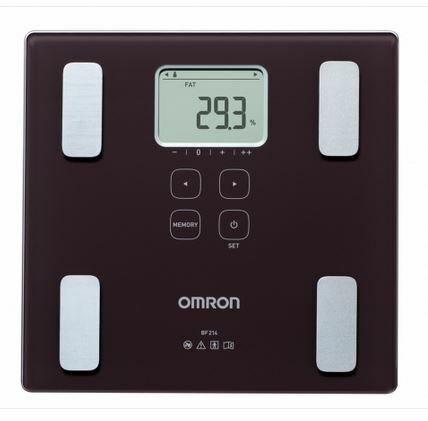 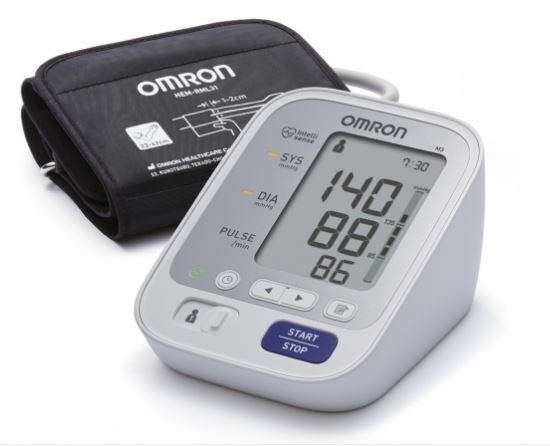 OMRON Healthcare is committed to improving the quality of everyone’s lives by providing clinically validated and innovative medical equipment for health monitoring, therapy and disease prevention. 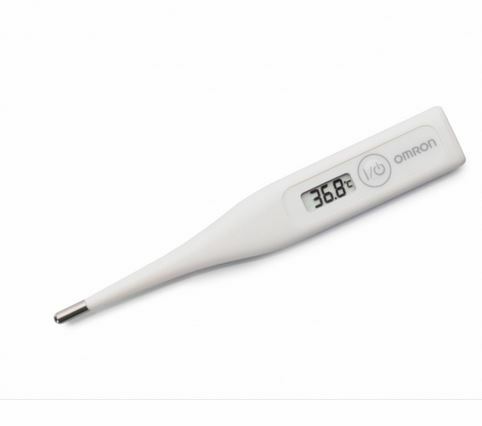 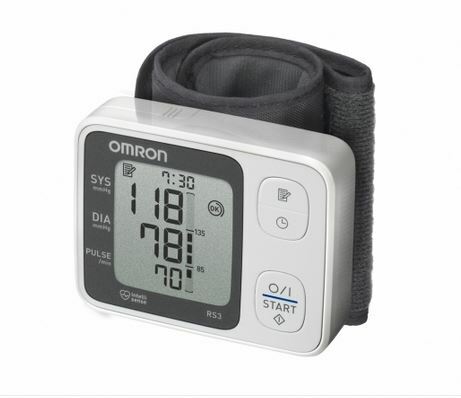 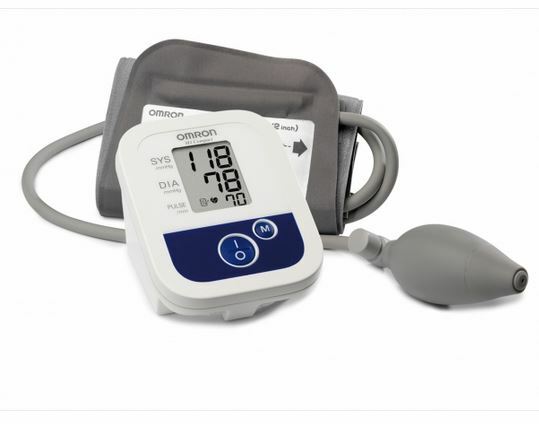 Their extensive range of products includes blood pressure monitors, respiratory therapy devices, electronic fever thermometers and activity monitors, body composition monitors and a line of medical devices for professional applications. 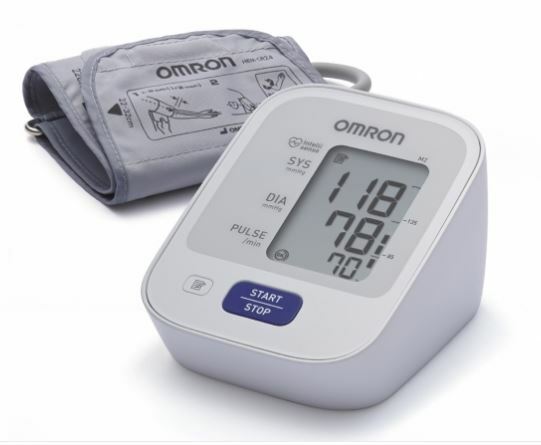 Their products have a proven reputation for high quality and performance, ease of use, innovative technology and attractive features.